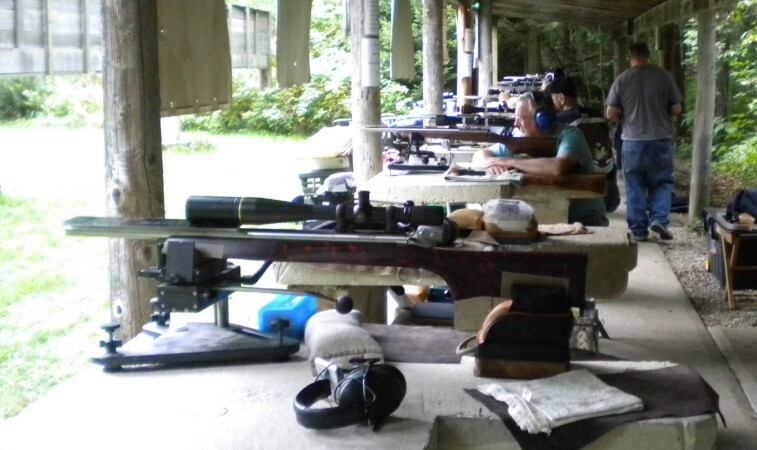 All Elmira benchrest group/score matches are at 100/200 yards. Registration is at 8 a.m. and shooting starts at 9. Fees are $40.00 per day – the fees include lunch and tips for the target crew. Email vera@precisionshooting.com for more info. The Twin City Rifle Club is hosting rifle shoots in 2018; registration is at 8 a.m. and shooting starts at 9. Fees will be set by the club. Directions are linked here, email me for more details. The Listowel Rifle and Revolver Club is holding two Benchrest rifle Score Shoots in 2018 (contact for details). Here is a map showing the club location. 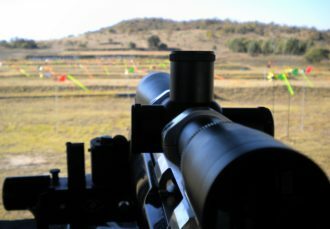 May 5 – 9 a.m.
July 14 – 9 a.m.
National Benchrest Shooters Association – for information about short-range benchrest matches in the NBRSA Eastern Region and across the U.S.A. see the NBRSA blog. Following are benchrest score matches for the Western Wayne County Conservation Authority (WWCCA) range in 2018 (see above for NBRSA registered group shoots).